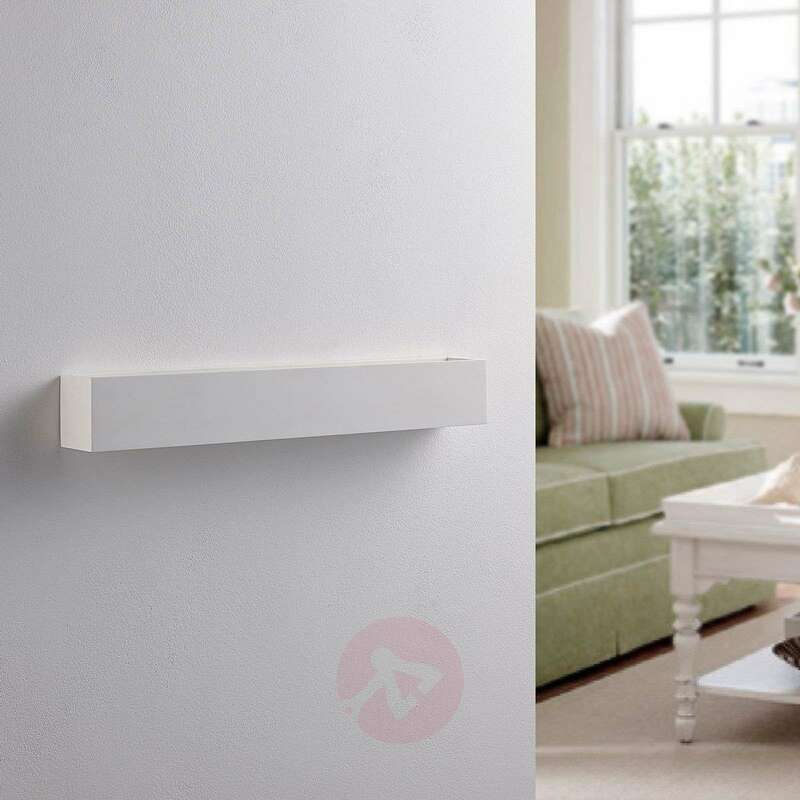 Tjada is in the shape of a cuboid and provides a wonderfully cosy light which is perfect for accent lighting in the home. 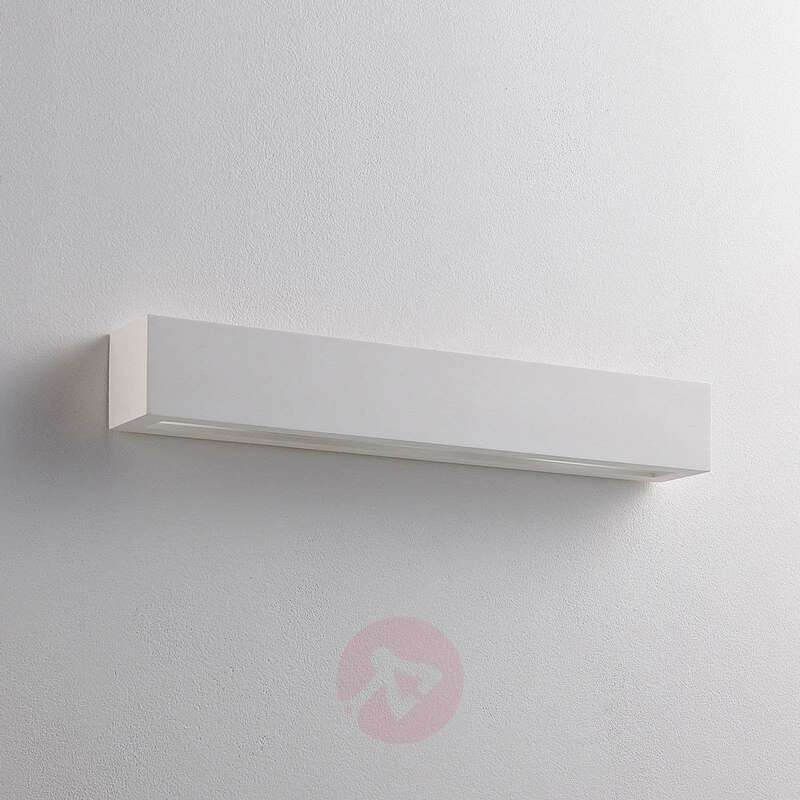 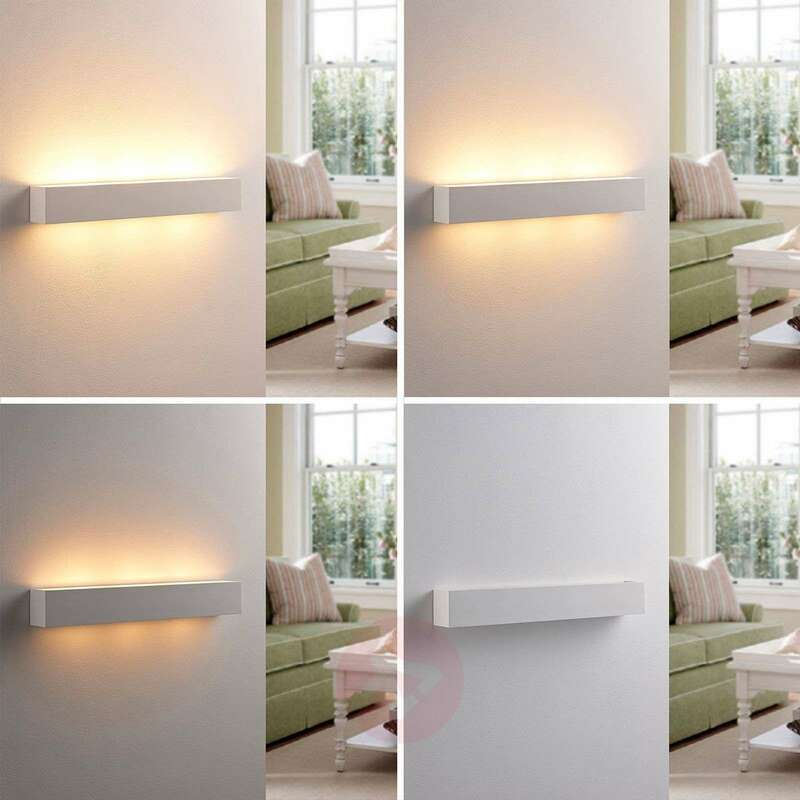 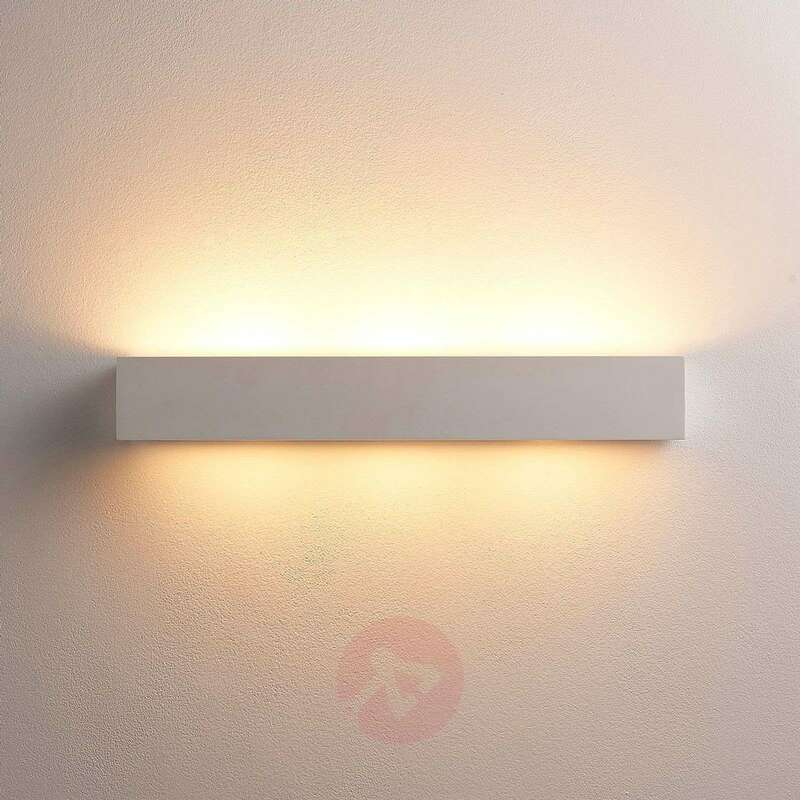 Due to the white plaster surface, you can also paint the rectangular LED wall lamp or - if you are a little artist - give it your own design. 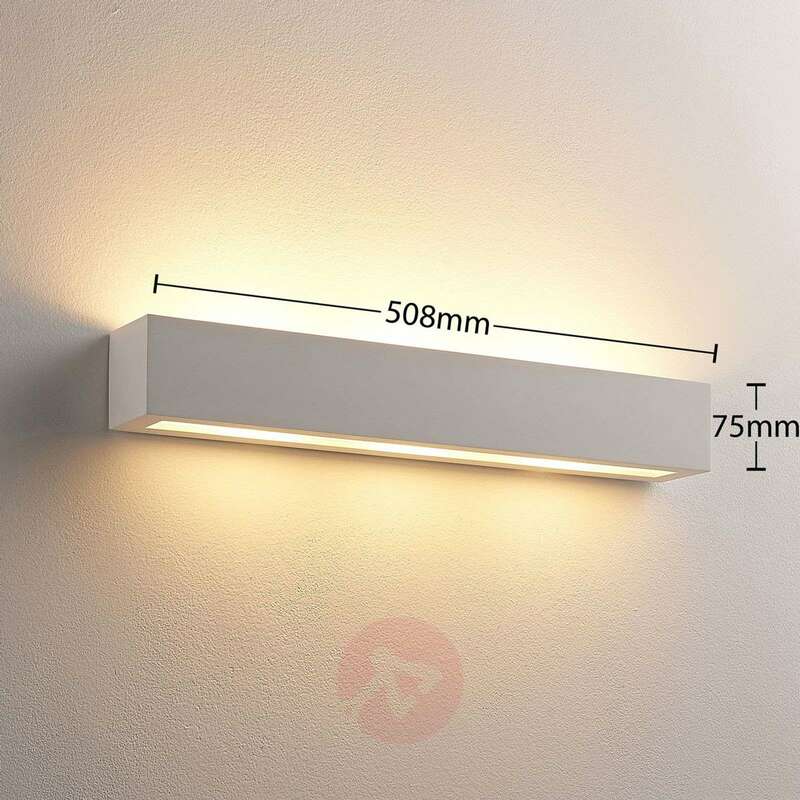 Thus, a number of measures can be taken for customising the appearance of the light. 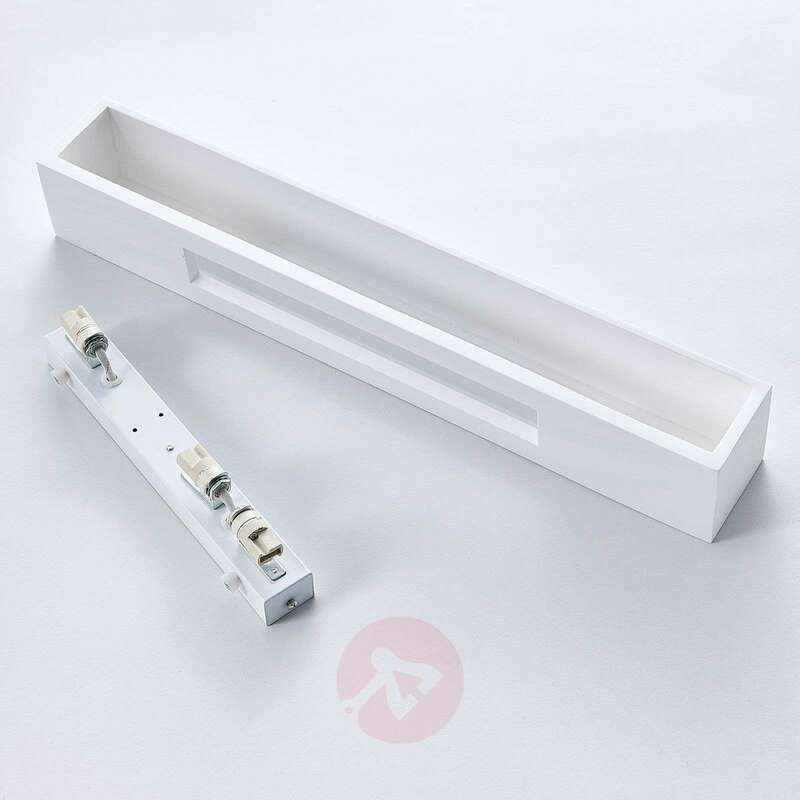 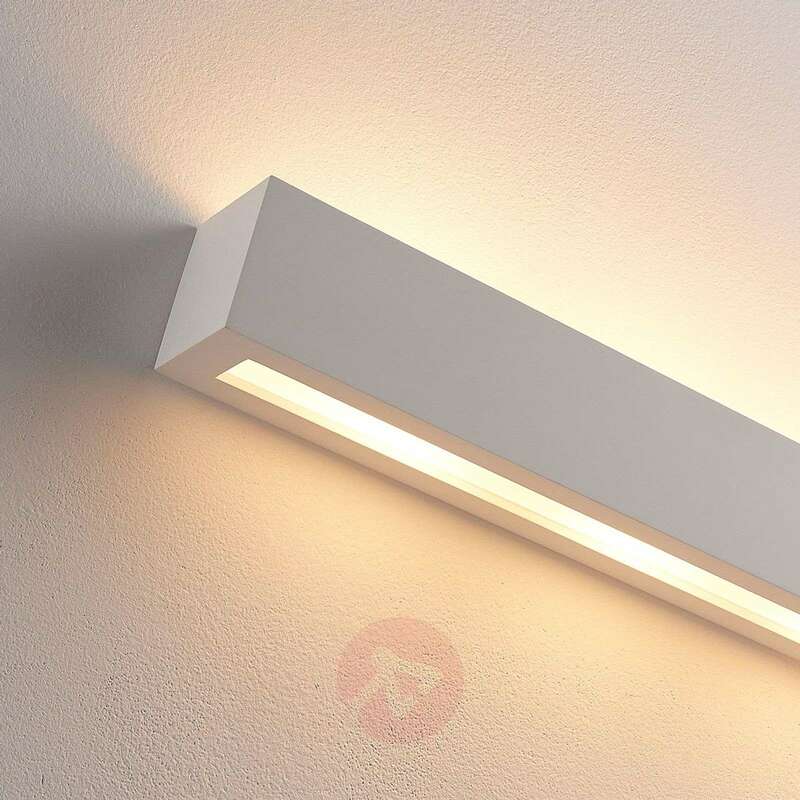 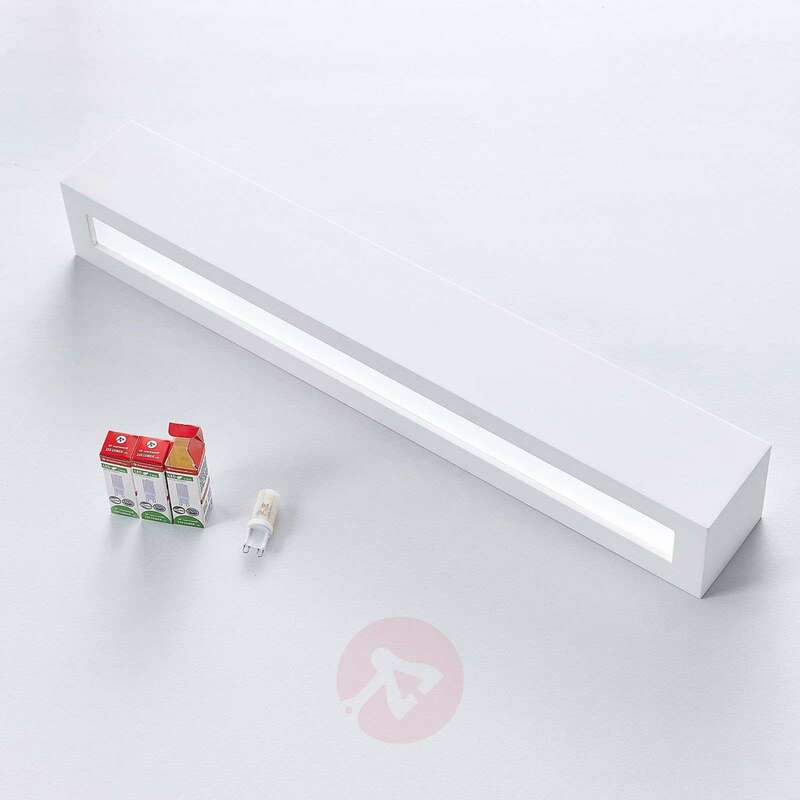 However, the lighting effect always remains consistently attractive and the LED technology of the light bulbs means that you do not have to worry about the power consumption, as it is particularly low. Easy to fit and painted to match the walls. 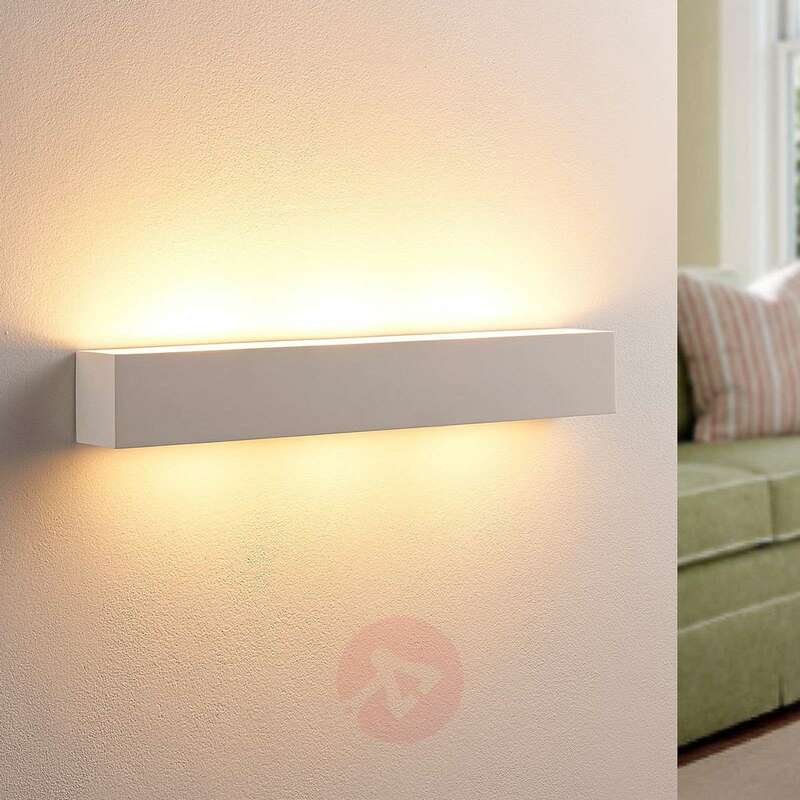 Bulbs can be tricky to insert but that’s going to be a rare challenge.